Repose is a series of worked based on a series of seven colors and explores how context changes perception. Repose was a site specific performance in Cocky Eek’s inflatable performance space, Sphæræ, commissioned by the 2014 AxS Festival in Pasadena, California. The performance highlighted this unique space through a gesture-less performance of sound and light. 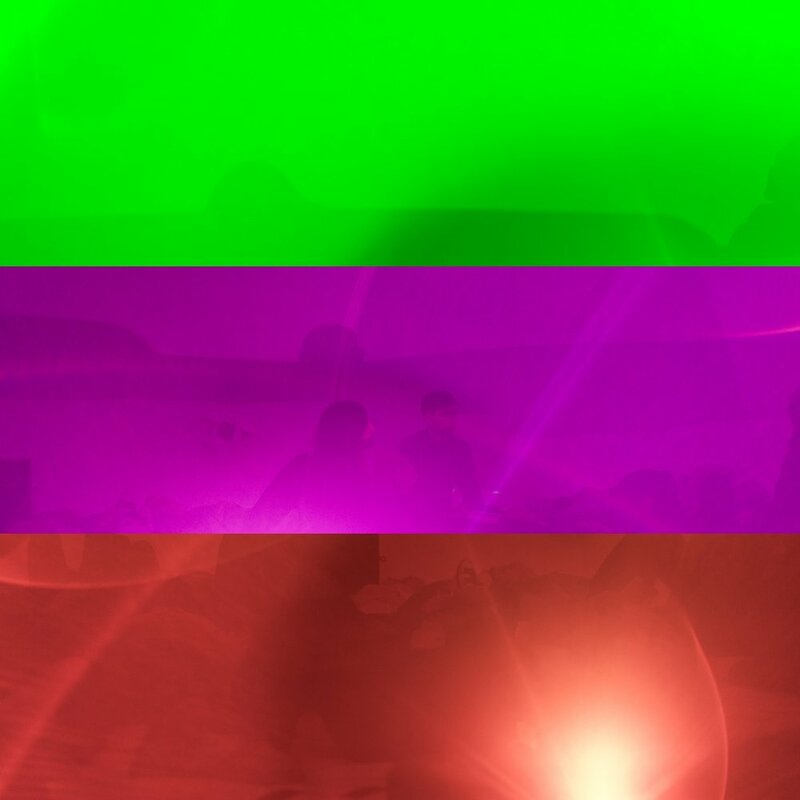 The piece is comprised of a purely synthesized sound devoid of traditional compositional elements and was accompanied by 180º projections of pure color. Repose is presented here in a longer form to take advantage of the digital format.